I've mentioned many times on this blog how important skin care is to me. When your skin is clear, healthy, moisturized, and well taken care of you just feel better about yourself. You have more self confidence, and that's a big deal! When I was younger I had no idea what I was doing when it came to my skin. 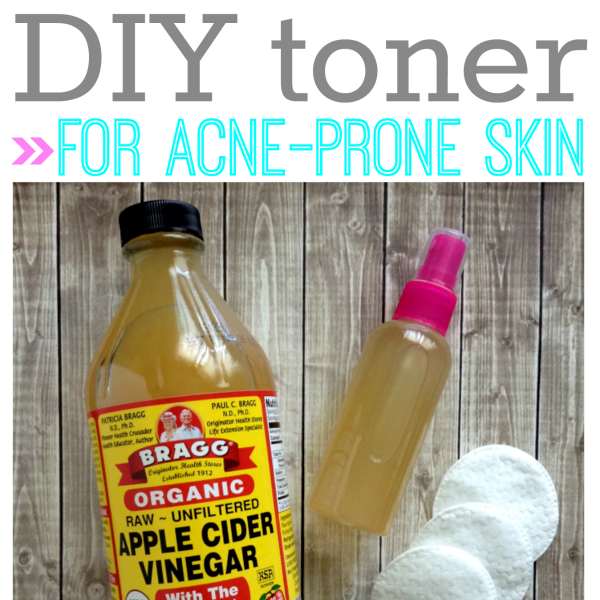 It was oily, very prone to acne, sensitive, and would get dry from using so many harsh, acne-fighting ingredients. 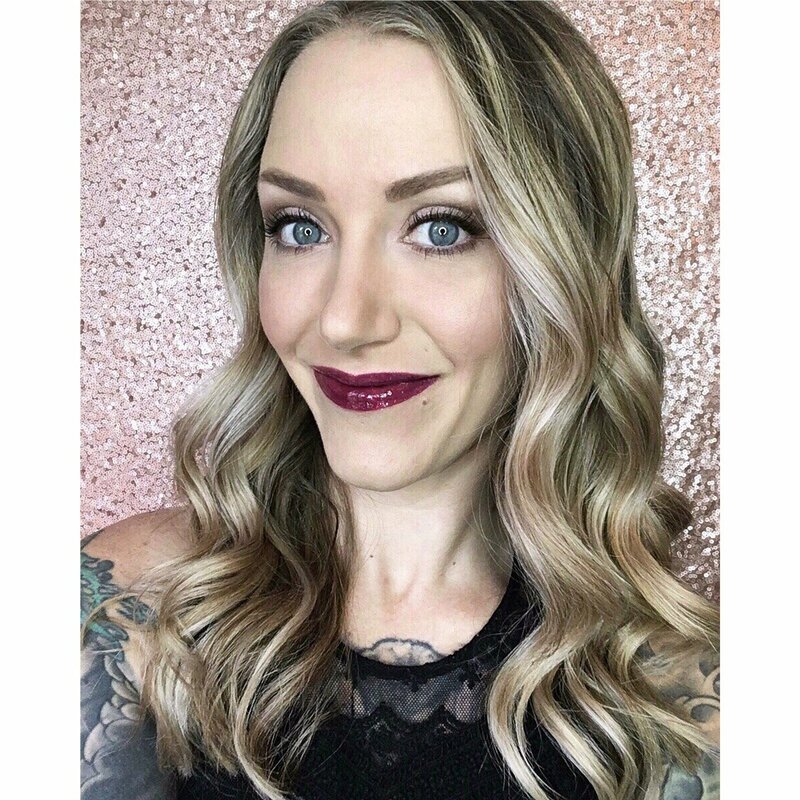 Once I realized it wasn't just about targeting the acne and oil and was more about treating the skin as a whole by cleansing, toning, and moisturizing properly, most of my skin problems went away. I wasn't stripping my skin of it's natural oils and scrubbing the heck out of it any longer. I also wasn't caking on the foundation, concealer, and powder like I always had before to cover up any imperfections I found. Sure, I still wear makeup almost daily now, but my routine is much more simplified and faster due to the fact that my skin is healthy and clear. I wear sunscreen for UV protection every day. I never go to bed with my makeup on. I make sure to moisturize and use my eye creams religiously. My skin can breathe now, and it is much happier this way. As a result, I no longer avoid leaving the house on bad skin days and I have more self confidence- I can look people in the eye and not worry that they are seeing flaws and imperfections in my skin. Wouldn't it be great if we could all have healthy, beautiful skin? Would you love to break up with your makeup? For anyone who suffers from rosacea, that time may be now. Mirvaso, created by Galderma Laboratories, L.P., is a topical gel used as an effective and safe way to treat the facial redness of rosacea, a common, inflammatory skin condition that affects about 16 million people in America. Rosacea is more common with women than men, and the most common symptom is persistent facial redness. This is caused by dilated facial blood vessels that increase blood flow to the surface of the skin and cause it to look red. 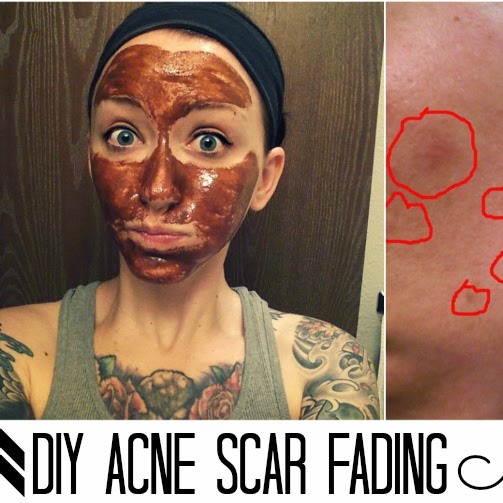 Have you been covering up your facial redness rather than treating it? According to Galderma Laboratories, L.P., over 4 in 5 (82%) of rosacea sufferers use cosmetics to cover their facial redness. They tend to be more self conscious and wear makeup more frequently. This statistic is crazy- 65% of rosacea sufferers wear makeup to work compared to only 35% of Americans who don't have rosacea. Just over half of Americans (53%) wear makeup overall, compared to 77% of rosacea sufferers. 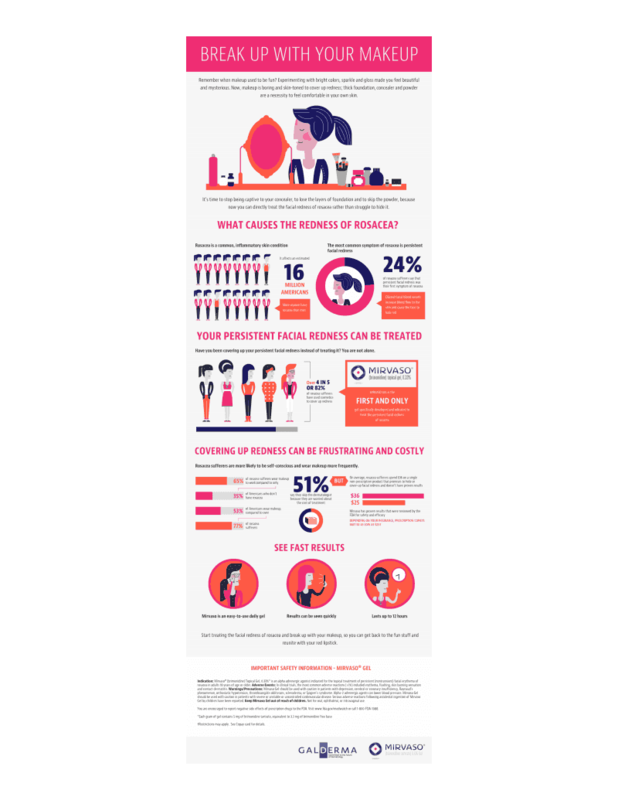 51% say they skip the dermatologist because they are worried about the cost of treatment, but on average, rosacea sufferers spend $36 on a single non-prescription product that promises to hide or cover up facial redness. Rosacea sufferers: it's time to break up with your makeup! Mirvaso doesn't cover up the red- it treats it. 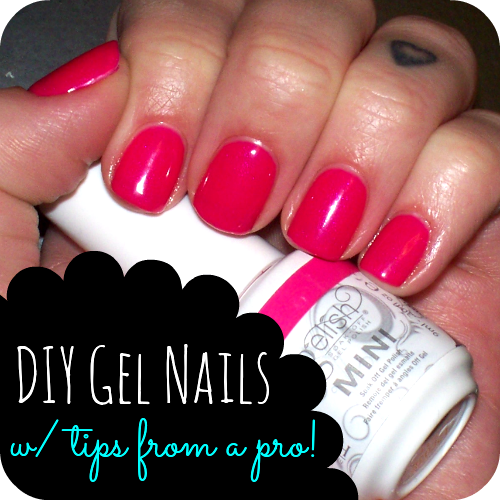 Mirvaso is an easy to use daily gel. Results can be seen quickly, and last for up to 12 hours. It has proven results that were reviewed by the FDA for safety and efficacy. Depending on your insurance, prescription co-pays may be as low as $25. Indication: Mirvaso® (brimonidine) topical gel, 0.33% is an alpha adrenergic agonist indicated for the topical treatment of persistent (nontransient) facial erythema of rosacea in adults 18 years of age or older. Adverse Events: In clinical trials, the most common adverse reactions (≥1%) included erythema, flushing, skin burning sensation and contact dermatitis. Warnings/Precautions: Mirvaso Gel should be used with caution in patients with depression, cerebral or coronary insufficiency, Raynaud's phenomenon, orthostatic hypotension, thromboangiitis obliterans, scleroderma, or Sjögren's syndrome. Alpha-2 adrenergic agents can lower blood pressure. Mirvaso Gel should be used with caution in patients with severe or unstable or uncontrolled cardiovascular disease. Serious adverse reactions following accidental ingestion of Mirvaso Gel by children have been reported. Keep Mirvaso Gel out of reach of children. Not for oral, ophthalmic, or intravaginal use. You are encouraged to report negative side effects of prescription drugs to the FDA. Visit www.fda.gov/medwatch or call 1-800-FDA-1088. 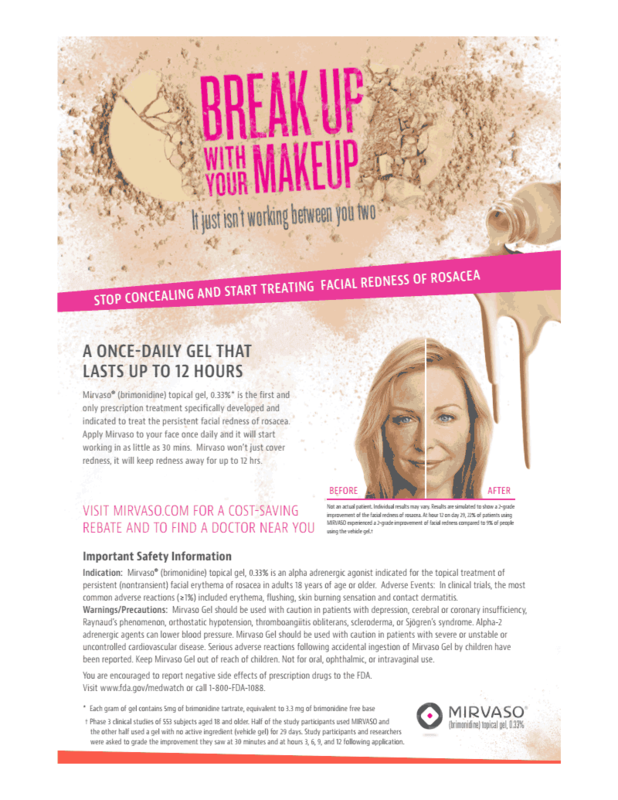 The awesome people at Mirvaso are also giving you a chance to win a trip to the Emmy's in their Break Up With Your Makeup Sweepstakes! Enter to win a star-studded walk down the red carpet at the 2014 Emmy Awards here. So what's your skincare routine like? Is it something you've mastered or are you still struggling with it? 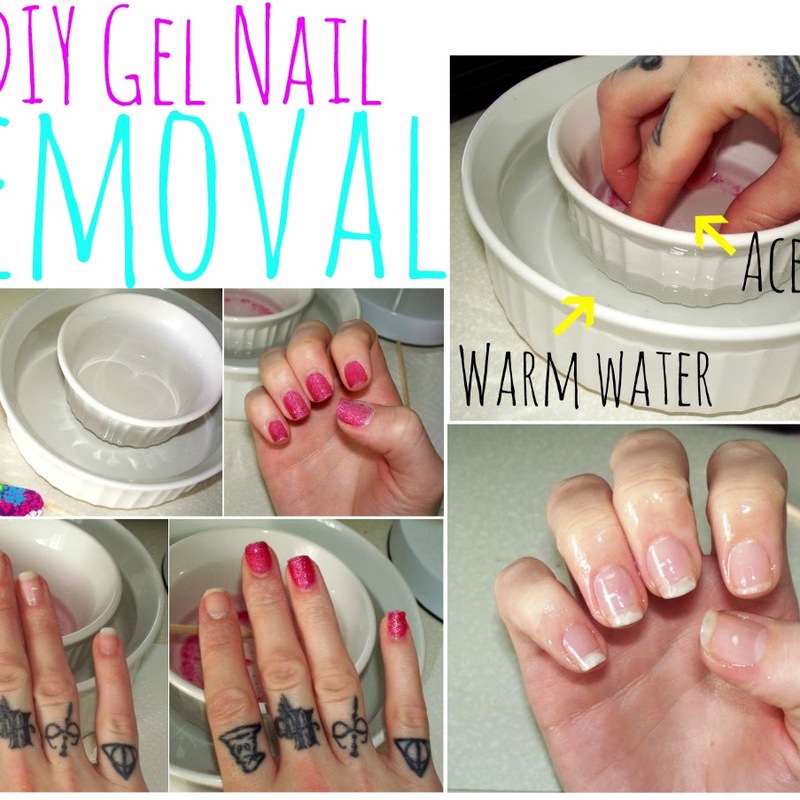 Are you ready to break up with your makeup?